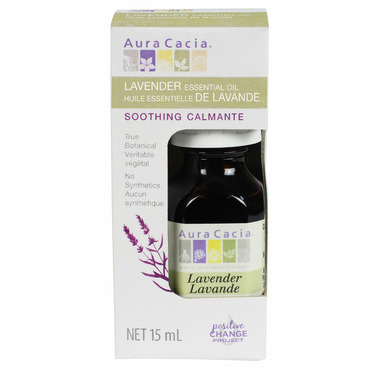 Lavenders perfectly balanced floral-herbaceous aroma provides an unmatched array of attributesҗcalming, relaxing, refreshing, toning and cleansingmaking it the most popular oil in aromatherapy. Directions: Sprinkle a few drops in sink, tub, shower, garbage. Inhale scent to lift spirits. Add a few drops to laundry to freshen and purify.